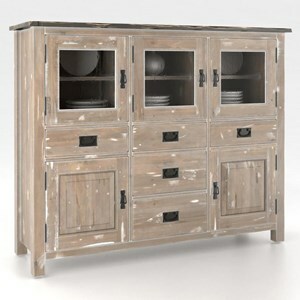 The Farmhouse Chic Customizable Buffet with Glass Doors by Canadel at Saugerties Furniture Mart in the Poughkeepsie, Kingston, and Albany, New York area. Product availability may vary. Contact us for the most current availability on this product.